This brown-spotted flatfish, highly important to the Zeeland fleet. Sole is found on the sandbeds and mudbeds of the entire eastern Atlantic Ocean, from Southern Norway to Senegal. In the winter it chooses the relatively warm water of the southern North Sea. 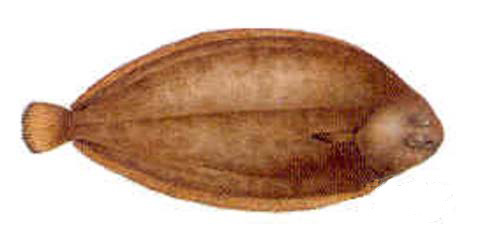 An adult sole can grow to 70cm long and feeds on crustaceans, crayfish and worms. Small sole is called ‘sliptong’ in Dutch, after the English word ‘a slip’, meaning ‘exceptionally small or slender’. Due to a supply that gets ever smaller as a result of the decreasing quota, sole has become a truly luxury fish that is used in restaurants more than at home. Sole or small sole is a much-appreciated fish everywhere due to its delicate taste. In particular, it is a delicacy fried and possibly lightly coated with breadcrumbs, herbs and flour.